From so long, I am planning to write a post on pink Floyd. It is the most influential band in my life. The songs like High hopes, coming back to life are incomparable. Sometimes, I felt that the lyrics are more like poems. I never fail to listen this band after I got drunk. When I listen these songs, it is like that whole life of me came in front of me. The lyrics of the song ‘Time’ are so true. ‘Coming back to life ’ reminds me of some of my best friends that I have made in my life. Video of ‘High hopes’ gives me the feeling that everything is a worldly affair. Nothing lasts forever. I remember the time when I was in high school and my brother was doing his engineering in IT-Bhu, he used to bring the cassettes of pink Floyd in vacations and I used to hear them like anything. In those days, I never appreciated the lyrics as neither there was internet to look for the lyrics nor I was able to understand this awesome accent. Please note that I have used the word ‘Awesome’ first time in my blogs because I am high. Actually, I am suffering from awesome phobia. I really hate this word. But today, I am in memory of the person from whom I heard this word first time and whom I love very much. I only love the music. 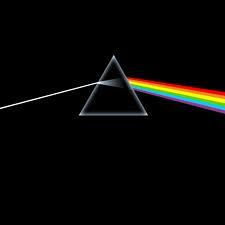 My love of Pink Floyd increased manifolds when I read about the history of the band and begun to understand the lyrics. Syd barret, a maniac, continuous war between Roger Water and David Gilmour interests me like anything. Sometimes, I feel that I am not able to appreciate all the videos and every time I discussed about them with another maniac, I discover something new about them which I didn’t know. I love this so much. ‘Learning to fly’ always gave me confidence and reminds me of my resolutions and determination. ‘Amused to death’ by Roger water is another magnum opus of its time. Please note that my definition of Pink Floyd include Roger waters too. 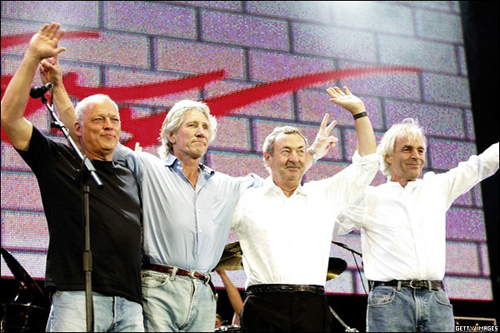 I never able to filter Roger waters from the image of pink Floyd that is created in my mind. Hats off to you all Roger waters and Syd barret first and then David Gilmour to carry the courtesy. This post is tribute to Syd Barrett, the singer-songwriter-guitarist who co-founded Pink Floyd, died five years ago today. Well, all i have to say is that i can sense a devotional FAN. Thanks Ravi for your comment. They are truly gods and 'one of its kind' band. The best thing about the band and its lyrics is that one can relate it to their life.